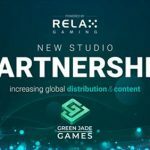 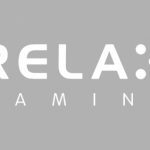 Relax Gaming has boosted its aggregated content in a strategic agreement with Green Jade Games. 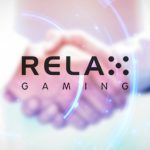 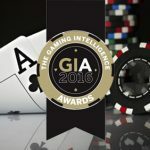 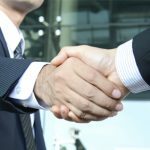 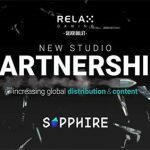 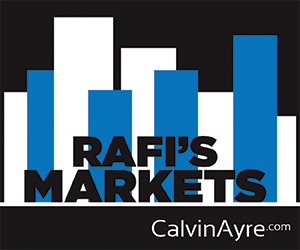 Relax Gaming has signed a partnership deal with innovative development studio, Sapphire Gaming, which adds them to the Silver Bullet partner program. 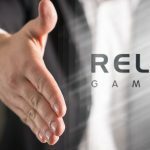 Relax Gaming, the new-breed games and platform supplier, has boosted its Silver Bullet partnership program in an agreement with Electric Elephant Games. 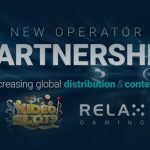 Relax Gaming, the new-breed content provider and distribution platform, has agreed a partnership with leading online casino brand, Videoslots. 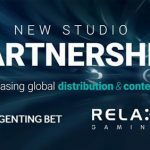 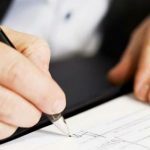 Relax Gaming has signed a content agreement with leading online gaming operator GentingBet, the online brand for the land based casino giant, Genting. 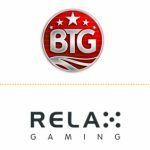 Content provider Relax Gaming has further enhanced the scope of its Silver Bullet partner program, striking a deal with Max Win Gaming.